For more than 45 years, our company has stood for precision, innovation and reliability. 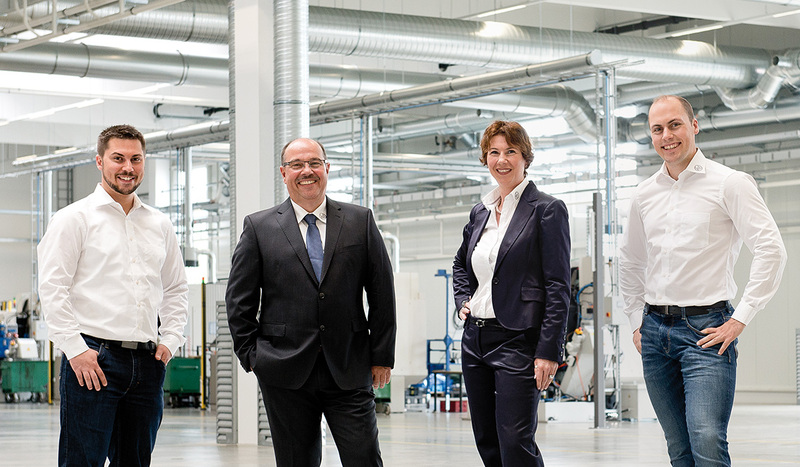 kößler technologie designs and produces complex precision parts and assemblies at a 25,000 m² site for the Automotive and Mobile Hydraulics industries. Our range of services includes commercial system solutions and customer-specific high-end developments for medium and large series. The cornerstones of our success are our committed employees, a modern machine park with a high level of automation and a practical quality and environment management. We offer our needs-based solutions in the area of machining, which lead to a clear advantage in the market. Fast further development and constant change are the biggest challenges in the mobile world. For us, therefore, our guiding principle "The next generation of machining" is both tradition and aspiration. It stands for a constantly growing second-generation family company and also for openness to forward-looking technologies and developments. Experiences from more than 45 years flow into every project. Thanks to this mature know-how in combination with the close cooperation with our customers, sustained and high-quality solutions can be guaranteed. - Revenue: 62 million p.a.